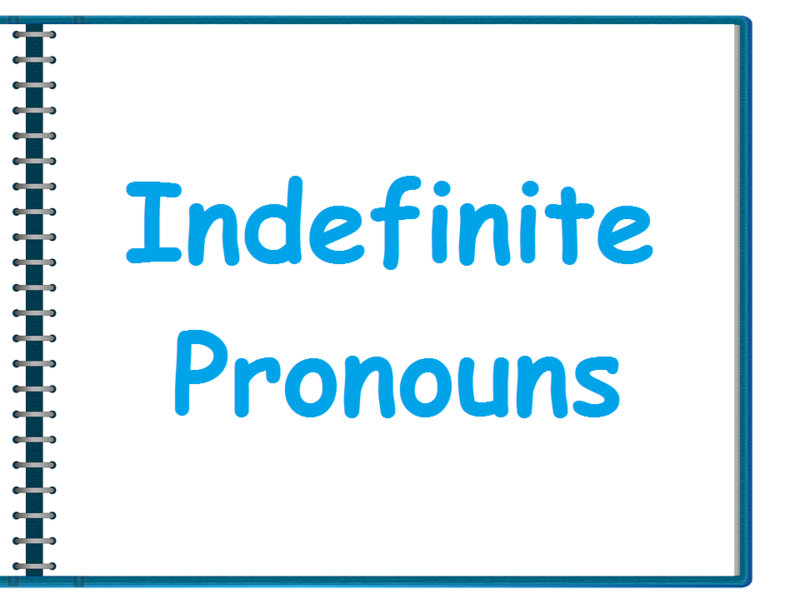 A noun that is used for the names of persons instead of their names, is called personal pronoun. For example, I, we, you, he, she, they, it etc. A personal pronoun should be in the subjective case if the pronoun functions as a subject or subject complement. A subject pronoun usually comes before the verb; a subject complement pronoun follows a linking verb. If a pronoun stands for any other noun than a subject or subject complement, use the objective case. Object pronouns can be direct objects, indirect objects or objects of prepositions. You may have noticed that you and it are in both lists. My uncle sent you an e-mail. These are used before a noun such as my, your, his, her, its, ours, theirs etc. Example: This is your table. 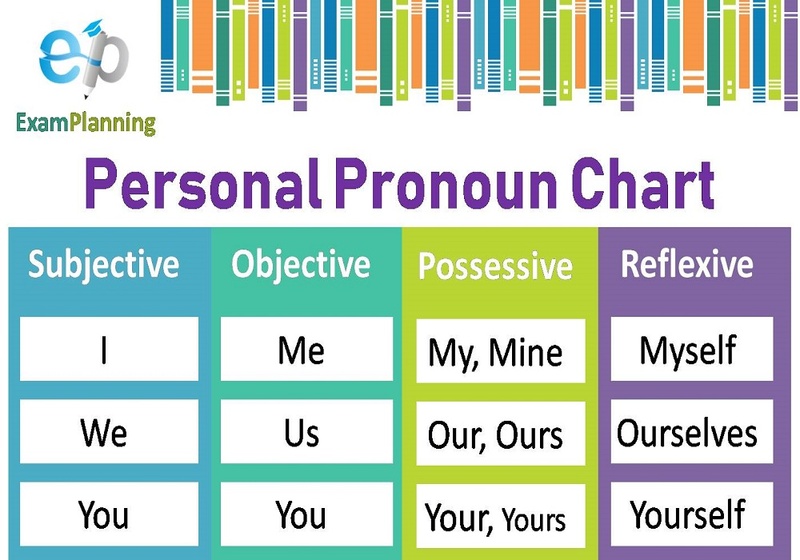 The possessive pronouns are used instead of personal pronoun such as mine, yours, his, hers, ours, theirs. Example: This is your table. It is similar to mine. In reflexive case, pronoun is used before the noun, pronoun, adjective or adverb in the same clause. 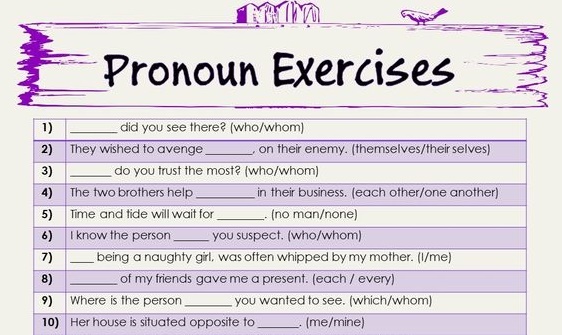 Reflexive pronouns are myself, ourselves, yourself, himself, herself etc. I wash the car myself. He completed his assignments himself. Use of object or subject pronoun after comparatives “as” and “than”. Object pronouns is commonly used when “as” and “than” work as prepositions. She is as beautiful as her thoughts. He is smarter than them both. Subject pronouns are used if “as” and “than” function as conjunction. She is as old as I am. Object pronouns are used in the following case exclamation. For example, He has been promoted – lucky him. “One” is used as indefinite pronoun meaning such as anyone or everyone. One must don one’s job. Do you know he got admission to a college? Yes I know it. “It” is used as empty subject in the following situations. With time: It is 4 ‘O’ clock. Weather: It is pleasant today. Temperature: It is 23 Fahrenheit today. Distance: It is 10 kilometers away from this town. Environment: It is a noisy place. Takes: It takes one hour to reach there. Unknown Person: Did something ring? …It was Jami. Things, Action or Idea: It is difficult. It is night. It is sorrowful that you teased her. We use “its” before a noun to express the possession. For example, I have forgotten its number. “It’s” shows the short form of “it is” or “it has”. For example, I think it’s (it is) time to sleep now.